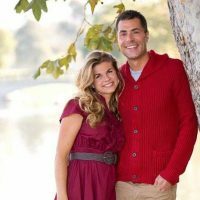 Because you already know about Kristin’s hubby, there is no point in telling about him; instead, we are going to tell you everything we know about her, here it goes. 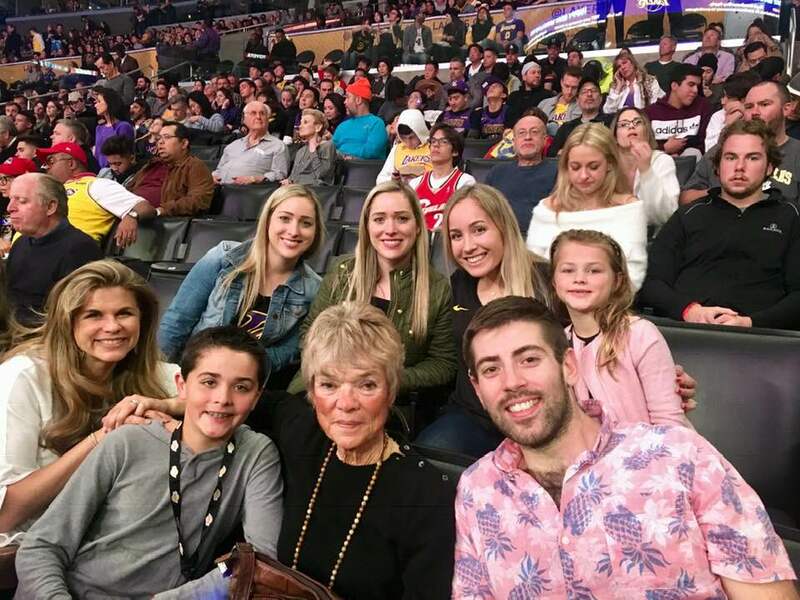 Firstly you need to know that Mrs. Pelinka was formerly known as Kristin Brett Schwarz, she was born on September 22, 1976, in California. 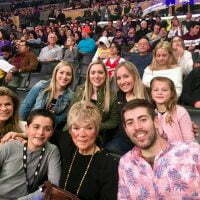 She is one of the children born to Kathy& Kenneth Schwarz, who is a dentist at Pacific Crest Dental in Corona del Mar. 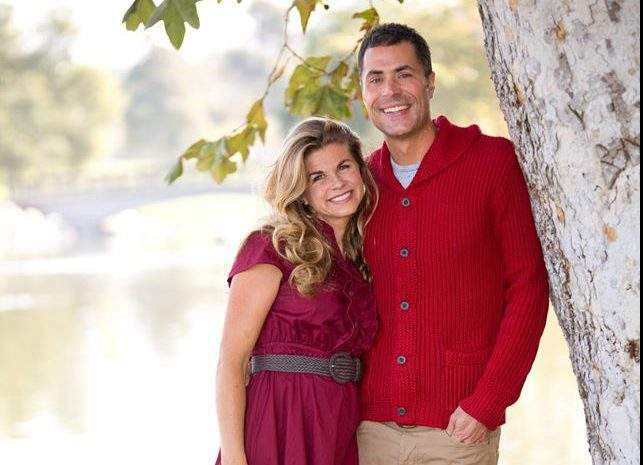 Kristin has one younger brother Kenny, now married to his wife Abby, mother of his two lovely daughters. 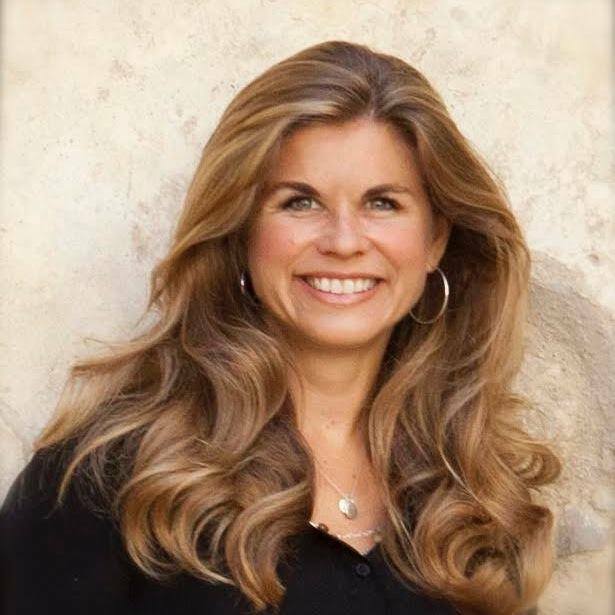 Kristin graduated from Corona del Mar High School in 1994; subsequently received her Bachelor’s degree in biology in 1998 from Duke University and her M.D from David Geffen School of Medicine at UCLA in 2003. 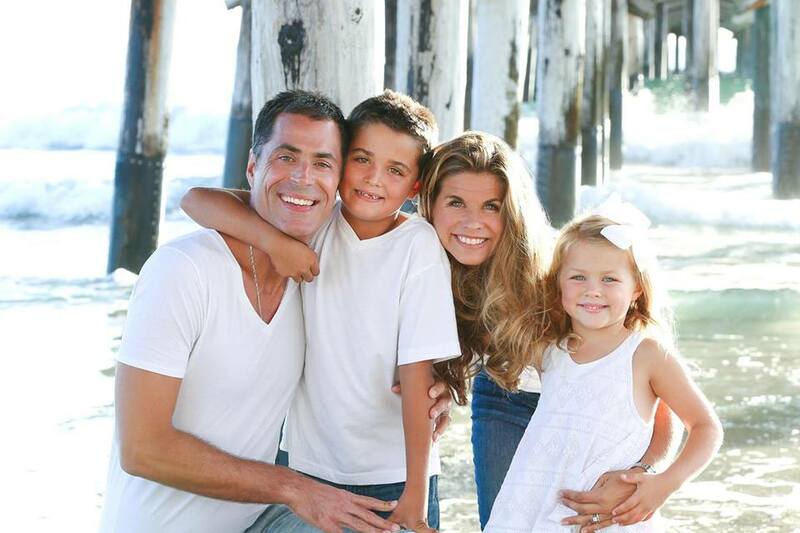 She completed her residency at Cedars Sinai Medical Center in L.A.
Mrs. Pelinka who is currently a pediatrician in Costa Mesa, Cali, previously worked for Pacific Ocean Pediatrics, Kiddox Medical Group and Coastal Kids. 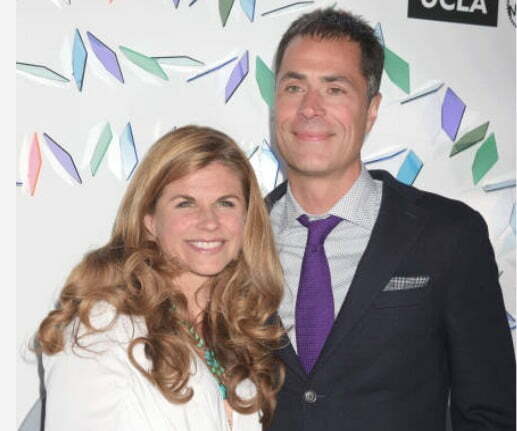 She married Rob Pelinka in August 2005, they announced their engagement on June 25, 2005. 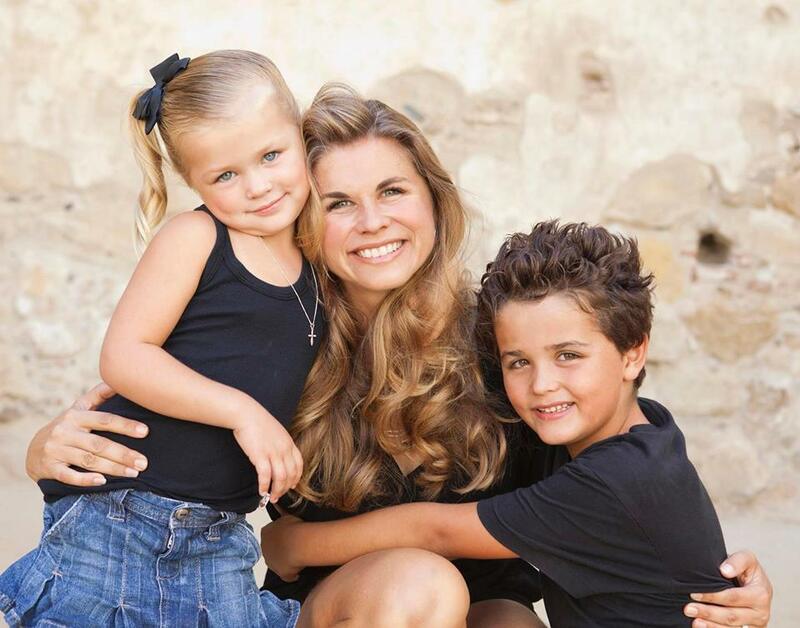 Kristin is the proud momma of two beautiful and lovely children; son Durham and daughter Emery Pelinka.